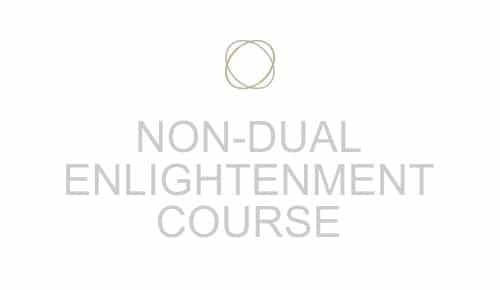 What is non-dual enlightenment? What is Spiritual enlightenment? A guide to Self Knowledge and Spiritual Enlightenment. Knowledge is an essential component of enlightenment. This is a comprehensive teaching, here are links to the lessons below. This video lesson covers the overview of the knowledge that we recommend on your nondual spiritual enlightenment path. 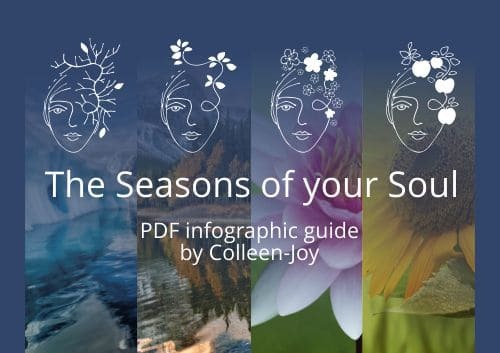 This knowledge should help you to understand the Self, the Soul and the Source. The Enlightened Apple Tree model for consciousness. All models are limited in some way, none can adequately describe the truth. However, we can use models and metaphors to look in the direction of wisdom. This model helps to resolve some of the paradoxes of non-dual consciousness. Watch the video tutorial. What are the signs and symptoms of spiritual awakening? This video teaching helps us to understand spiritual awakening at a deeper level, in the context of non-dual enlightenment. This video tutorial covers a high-level theoretical understanding of what spiritual enlightenment is. There are many common barriers to non-dual enlightenment, we explore a few of the primary ones: Self-ignorance, Pac-Man Purpose, the Gunas, Knowing without Knowledge and Knowledge without Knowing. We also look at an overview of how to overcome these barriers. In traditional teachings of Advaita Vedanta, there are 3 paths to enlightenment, the path of devotion, the path of selfless action and the path of knowledge. This video tutorial teaches an overview of all 3 paths. 21st-century science has met non-duality. This video shares how cutting-edge science is revealing the same timeless truths discovered by modern and ancient non-dual sages. The EAT approach is to understand the Knowledge and the Knowing of the Self, the Soul and the Source. Here we look at the deeper meanings of these words and what they can mean to you. Contemplate your understanding in an active way. Think about what you have learned. Formulate questions and consider repeating videos to deepen your knowledge.